The Design Partnership teamed up with ARTSCAPE to prepare a Place Activation Strategy for Maitland LGA. The strategy identified opportunities for quick wins - placemaking projects that could quickly activate spaces throughout the Maitland LGA with the aim to bring people back to the city. 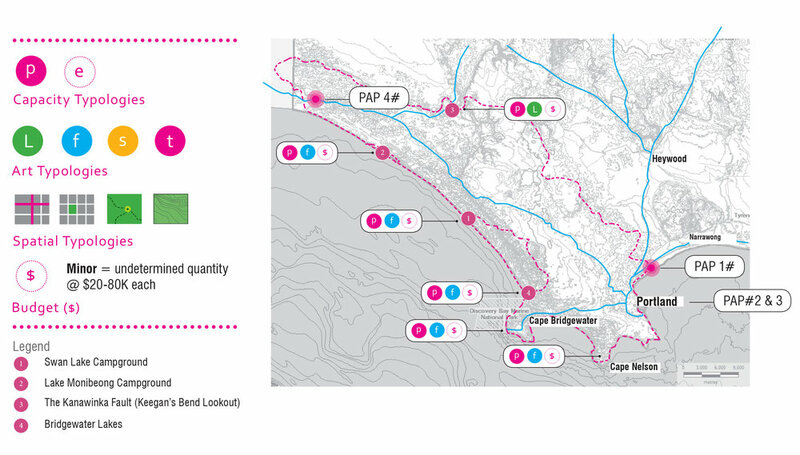 The strategy also identified longer term projects which could evolve following the success of the quick win projects. 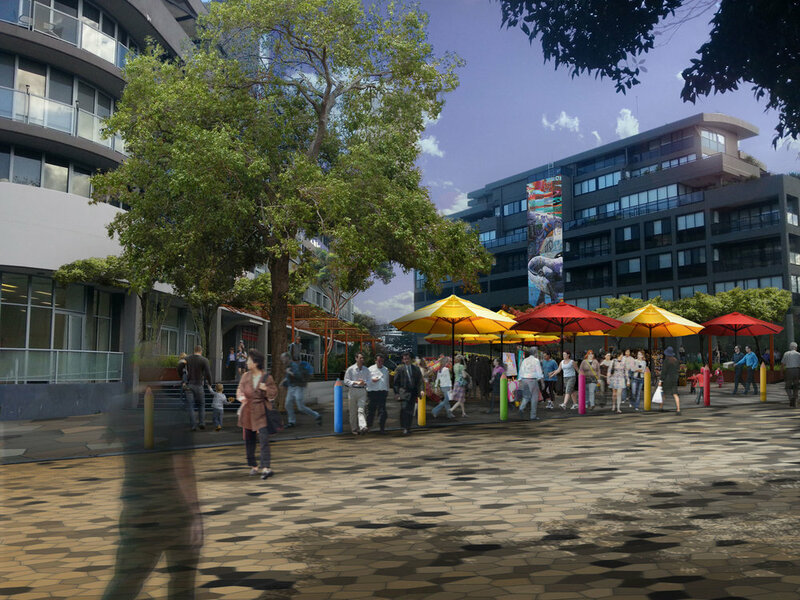 The Design Partnership teamed up with ARTSCAPE to prepare a Placemaking and Public Art Plan for the Dee Why Town Centre. The plan was used to guide and inspire the development of public spaces by other consultant teams - with the intent that placemaking and public art would lead the way. The Placemaking and Public art Plan was guided by the Masterplan prepared for the town centre two years earlier. Together with ARTSCAPE, The Design Partnership prepared a Public Art Masterplan for the Glenelg Local Government Area in South Eastern Victoria. The Masterplan identifed public art and placemaking opportunities across five towns and villages - a mix coastal and rural locations. The Public Art Masterplan identified a range of placemaking opportunities for public art across the LGA in each town and village.